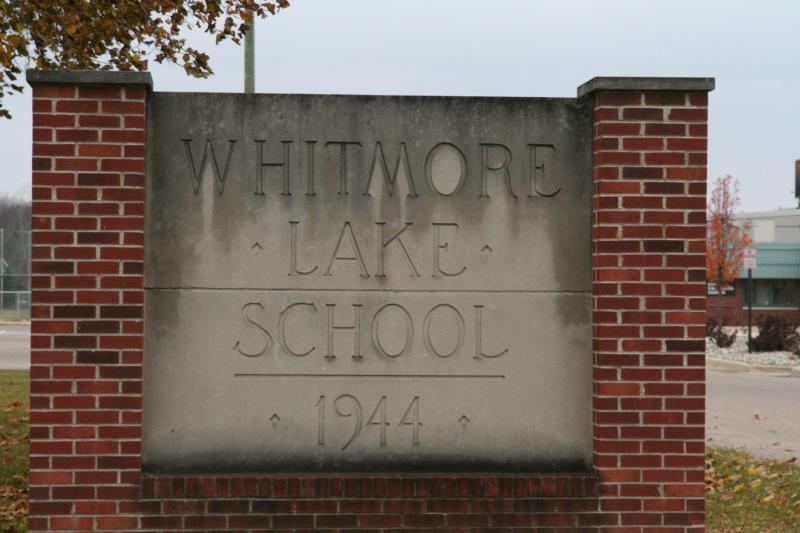 A 10-year, 1-mill tax levy has won approval in the Whitmore Lake Public Schools. It was light voter turnout for the primary elections in Washtenaw County. County elections director Ed Golembiewski had predicted 20-to-25% turnout among the more than 272,000 registered voters. In the end, under 18% cast a ballot. Whitmore Lake Public Schools officials need to consider other options to avoid falling into deficit. 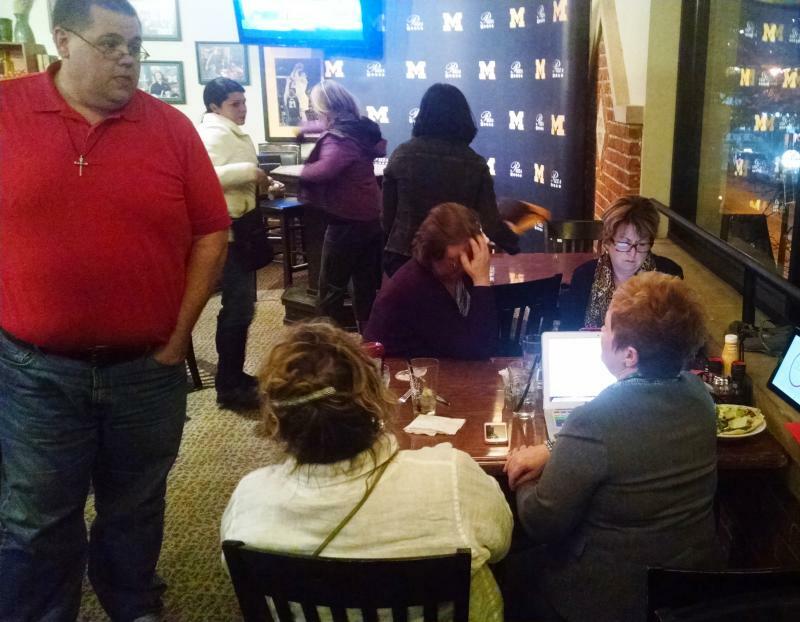 Voters in that district approved annexation but residents in Ann Arbor Public Schools rejected the plan. 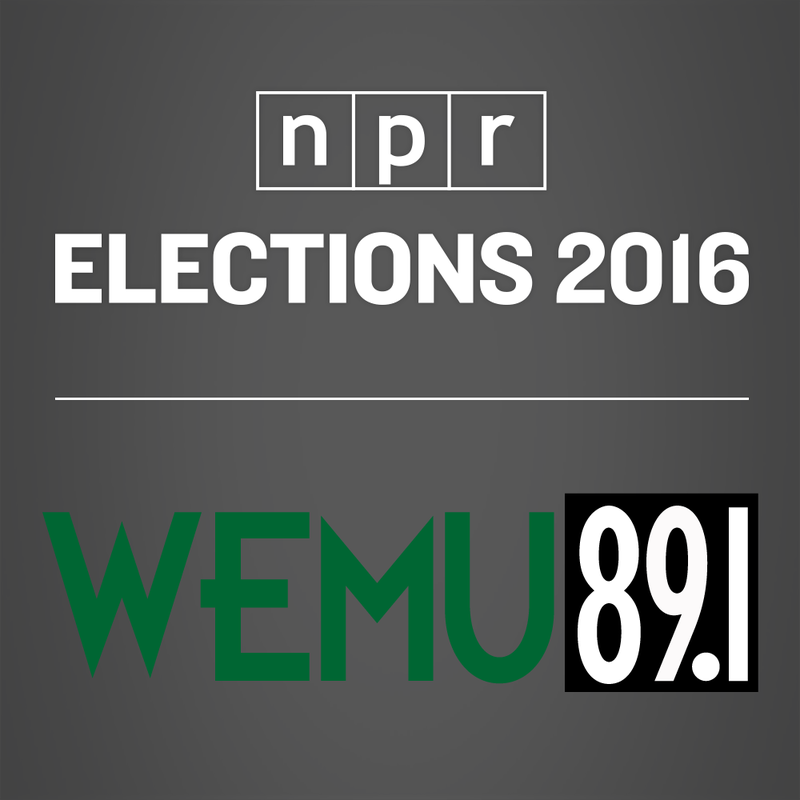 89.1 WEMU's Andrew Cluley reports Ann Arbor voters rejected a proposal to annex Whitmore Lake Public Schools. 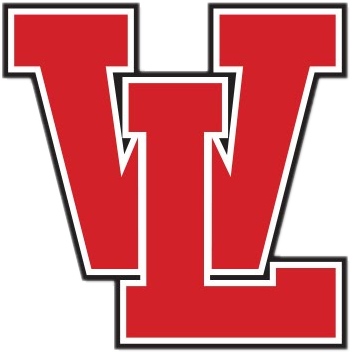 It's Decision time for Whitmore Lake Public Schools. Voters in Ann Arbor and Whitmore Lake tomorrow decide if the annexation plan moves forward. Elected officials and those seeking office have mixed thoughts on the proposal. 89.1 WEMU's Andrew Cluley reports a Washtenaw County Commissioner supports the annexation proposal but candidates running for Boards of Education in both communities are split. 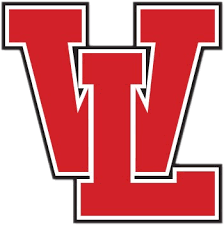 Decision day is just one week away, as voters in the Ann Arbor and Whitmore Lake Public Schools Districts will consider the annexation proposal. A pair of open houses are designed to answer some cultural concerns raised by some in Ann Arbor. 89.1 WEMU's Andrew Cluley reports on open houses at Whitmore Lake Public Schools designed to help break down concerns over cultural differences with Ann Arbor before next week's vote on the annexation proposal. Ann Arbor and Whitmore Lake Public Schools voters will decide in November if annexation plans should go forward. 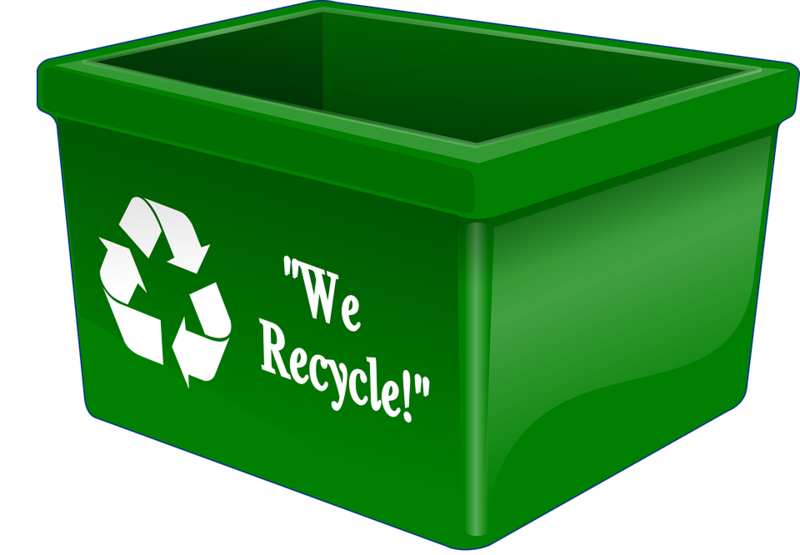 If they do it will be the second time a pair of Washtenaw Intermediate School Districts have merged in the last few years. 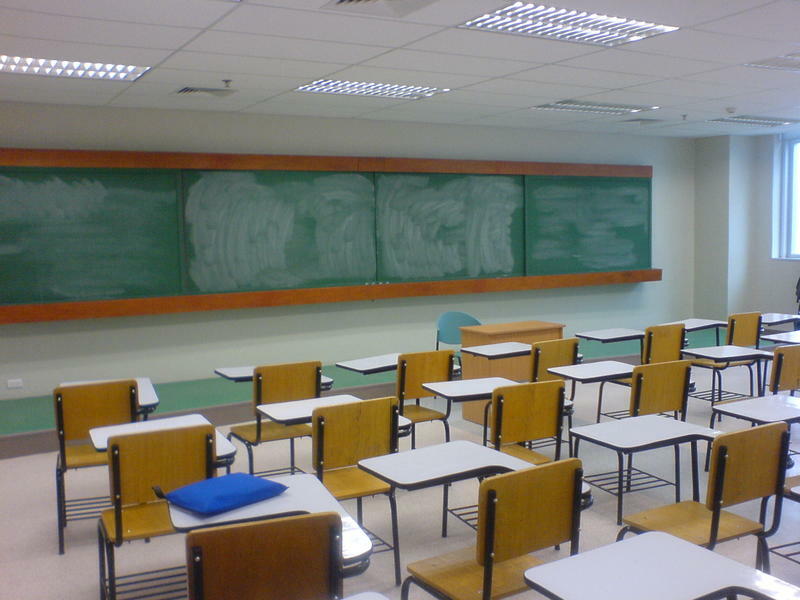 89.1 WEMU's Andrew Cluley reports on how Ann Arbor annexing Whitmore Lake Public Schools will impact the Washtenaw Intermediate School District.